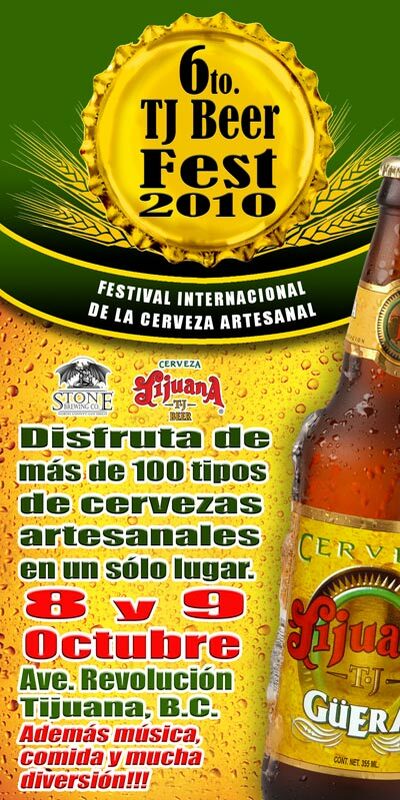 Posted by Jeff Hammett in beer box tijuana, beer festivals, beer stores, breweries, Cucapá, events, stone brewing co. 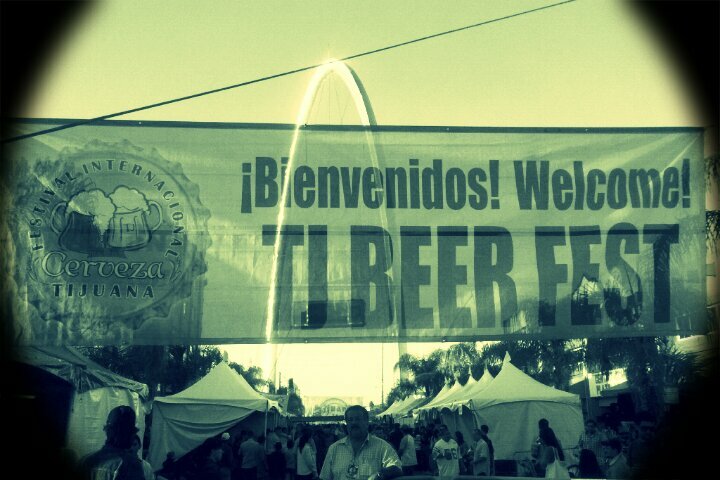 The Sixth Annual TJ Beer Fest took place on Avenida Revolución this past weekend. Much smaller (and cheaper) than any beer festival I’ve ever seen in the US, the quality of beer wasn’t on par with what we’re used to in San Diego, but a good time was had by all. A few of us decided to ride the 20 miles from North Park to Tijuana on our bikes, a slow paced, scenic ride in the 80+ degree heat made the much anticipated first beer all the more worth it. Admission was $8, which included 3 tasters and a TJ Beer Fest pint glass with a fill line to mark sample pours. On hand were festival organizers Cerveza Tijuana and Stone Brewing Co. as well as Mexican breweries Cervecería Primus, Cucapá, Zona Norte, and Duff Beer. The Beer Box was also on hand pouring a few Mexican beers (including Calavera) as well as some European imports, cans of Oskar Blues and some of their employees own homebrews. I started with Calavera American Pale Ale, it was unfiltered which seemed unusual but tasted ok. It in no way compared to the best American pale ales, but it wasn’t a bad beer. Next I tried was Cucapá’s Lowrider Rye. 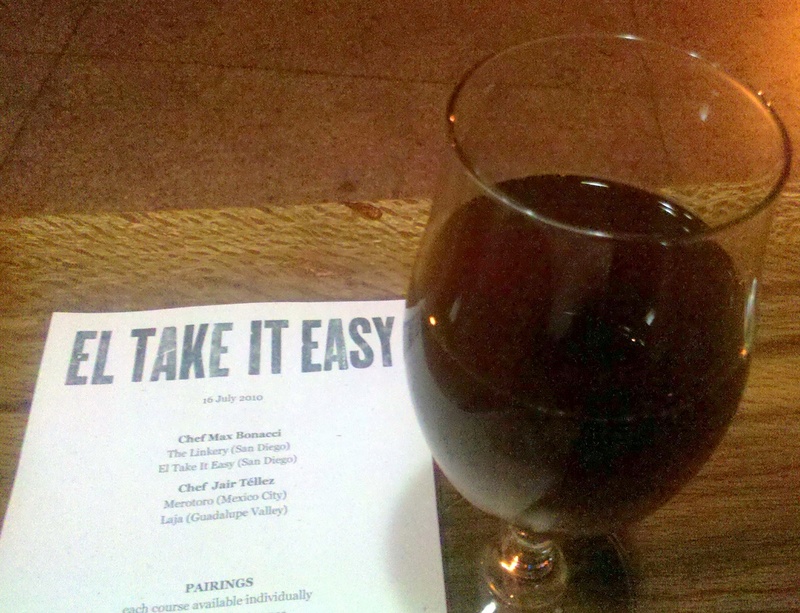 This beer was hard to classify, another unfiltered beer it used rye and wheat, German hops and a Belgian yeast strain. It tasted like a heavier bodied hefeweizen with the rye malts. This was probably my favorite beer of the day. 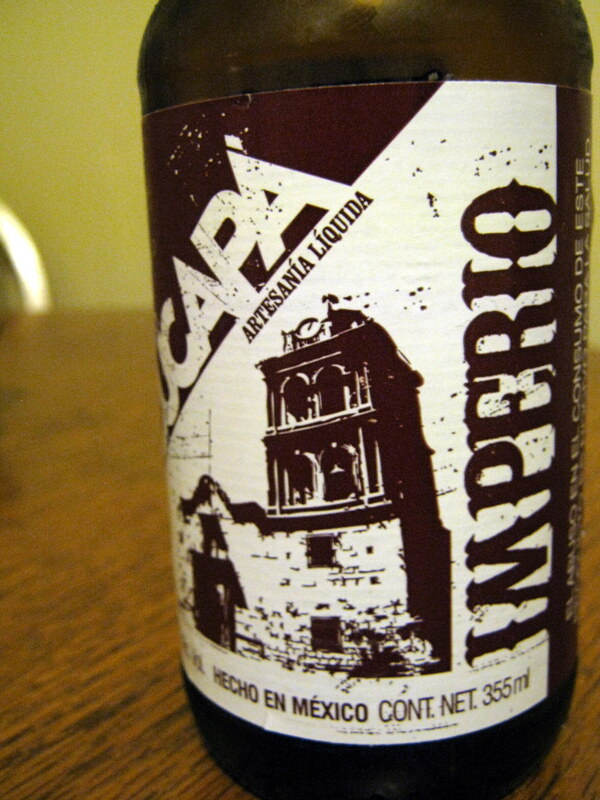 I sampled Cucapá’s La Migra Imperial Stout which was ok and their Runaway IPA as well. I had tasted the Runaway IPA a few month back and thought it was ok, but hard to compare to even the most average IPAs coming out of American breweries. This sample was bottled in a 750ml bottle (my previous tastes were 12oz bottles), I’m not sure if this was a bad batch, old beer or what but this beer was almost undrinkable. It was incredibly sweet with almost no hop presence. 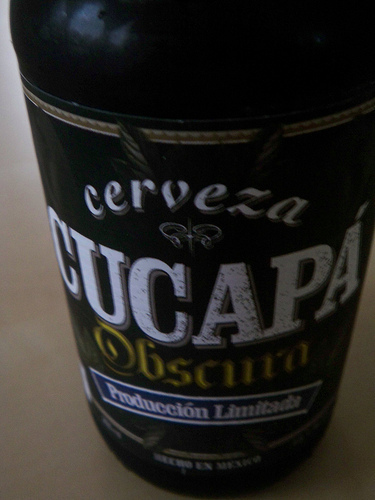 I sampled a porter from Zona Norte which was pretty good but overly sweet. Zona Norte is a new brewery in Tijuana that is currently transitioning from a homebrew operation to a small brewery. Bufadora, a maibock from Cerveza Tijuana was nice and refreshing. Unfortunetely I didn’t get to try anything from Cervecería Primus although I heard good things. I also didn’t try anything from Duff, The Simpsons knock off beer. Click below for more pictures from the festival. And check out The Farm and the City for Jay Porter’s take on the festival and more pictures. Just a reminder that the much anticipated TJ Beer Fest is happening this weekend. Friday and Saturday from 11am until well into the night, craft beer from Mexico and the United States will be pouring on Avenida Revolución between 1st and 3rd Steets just minutes from the border in Tijuana. Admission is $8 but we’re not quite sure how many tasters that includes. As this is Mexico it’s 18 and up. The list of breweries on hand can be seen here. In addition to the breweries listed we’ve been told that the folks at The Beer Box TJ will be on hand pouring Calavara in addition to some of their own homebrews.